Few of us need too much of an excuse to visit the Cotswolds – a delightful part of England that takes in several counties. James and Corinna have embarked upon the next stage of their careers by setting up a business that they know well. 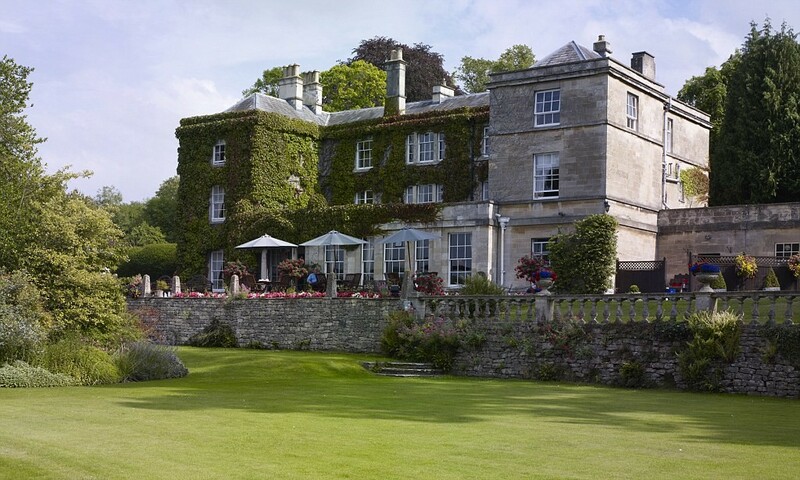 They recently took over a Burleigh Court Hotel, a country house set in the hills near Stroud. They have a real flair for entertaining and a big enthusiasm for life, so should make perfect hosts. What was once a hope verbalised in one of our meetings, has now become a reality… the hard work now begins to make it as success. Burleigh Court Hotel is set in some wonderful scenery and is only 16 miles from Cheltenham and 30 miles from Stow-on-the-wold. So within easy access to explore the charms of Cotswold life. I’m hoping to make a visit and that they will agree to being featured in our client magazine Spotlight. It will be interesting to see how they make their impression on the hotel. I would like to wish them every success and of course if you are planning a break in the Cotswolds why not consider staying with them.